Is it time to update your look? 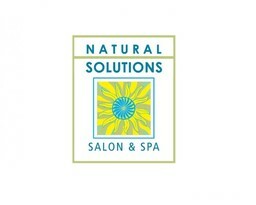 If so, you're overdue for an appointment with the experts at Natural Solutions hair salon & spa. The trained, professional stylists will leave you with a haircut or hairstyle you love every time. Discover the best in health and beauty products and services when you visit Natural Solutions at Markham, Ontario's favourite place to shop, CF Markville.